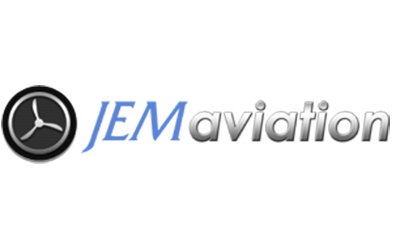 Quality Aircraft Maintenance Blenheim – welcome to JEM Aviation Ltd in Blenheim. Listed under aerobatic planes, biplanes, single engine aircraft, painting, preventative maintenance an repairs. Located in Aerodrome Rd Blenheim. Visit Blenheim local for more information about aircraft maintenance.